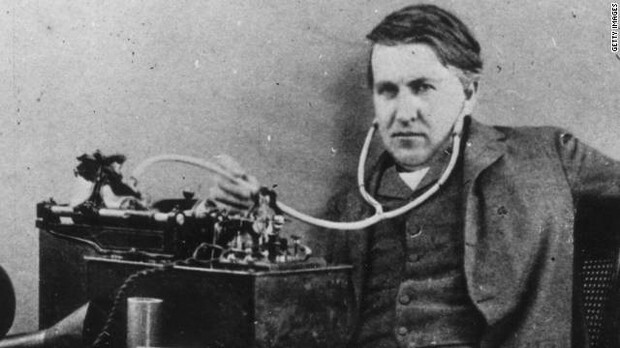 The phonograph was created by Thomas Edison in 1877. The phonograph was created to let the joy of music fill the homes of many family's. It made life easier for family's because you didn't have to travel to listen to the music you love.